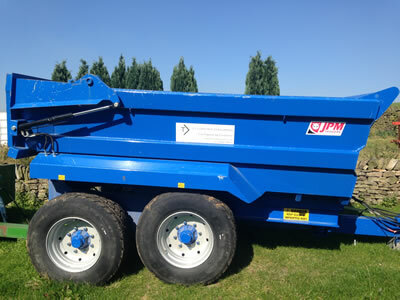 Available Plant to hire on self-drive or operated basis. All operators are CPCS trained. 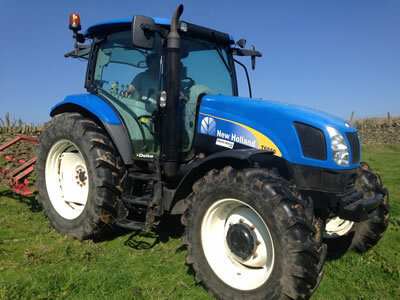 125HP tractor: self-drive or with CPCS trained Operative. Please contact us for dor further details, hire rates and hire details. 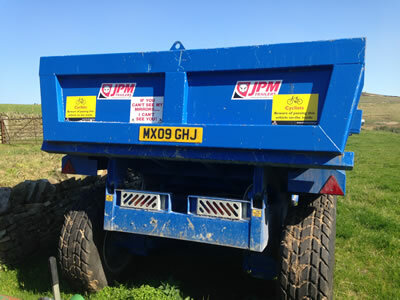 14 ton dump trailer: road legal. 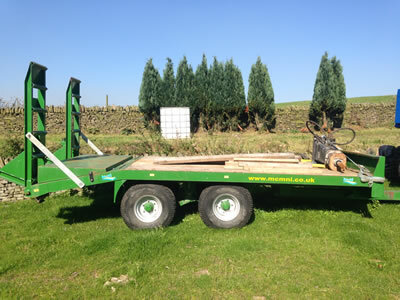 10 ton plant trailer: with beaver tail or flat bed.